Touring : "Free pivot" touring mode. Low Tech binding with the front edge of the shoe and heel free. The spring back box is fixed onto the ski and the spring box doesn't hook the second heel of the shoe. 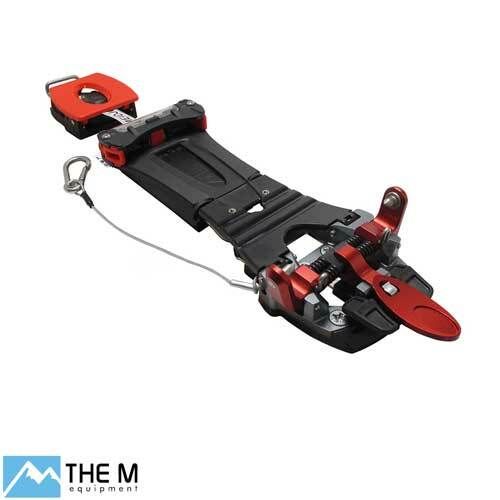 Door het cramponblok op de Meidjo 2.0 binding te schroeven kunt u Dynafit crampons op de binding gebruiken.